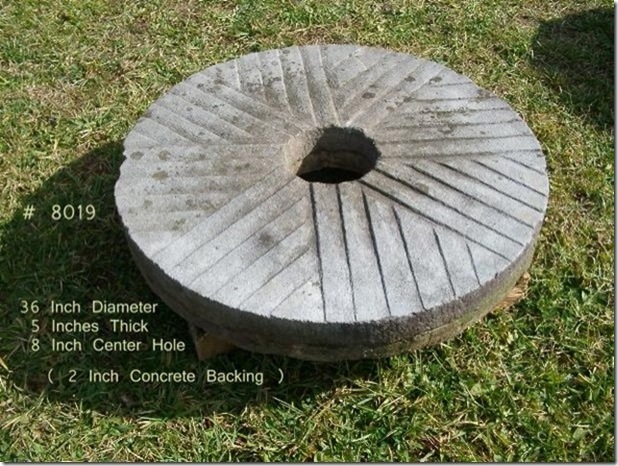 The CREATIVE CAPACITY of MAN combined with the NATURAL BEAUTY and DURABILITY of STONE has been fused to result in these incredible Creations in Stone. 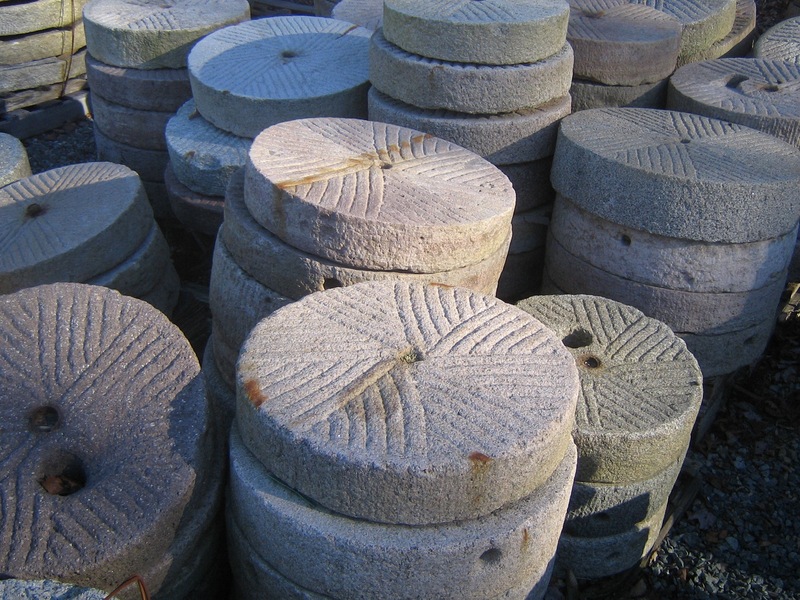 Becoming increasingly rare, Millstones and Stone Troughs can be seen as a great accent piece or even the focal point of a garden or landscape. 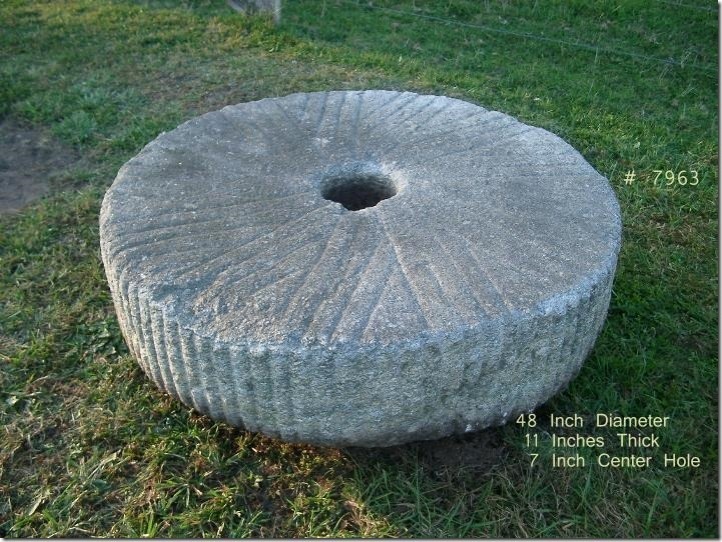 Crafted for the purpose of grinding grain in ancient grist mills, the Millstone was a necessity of life in providing sustenance for the communities they served. 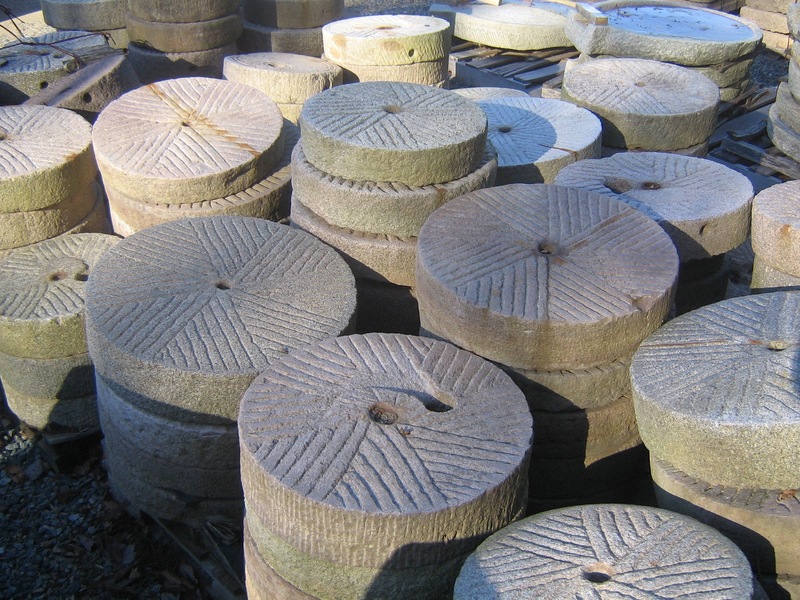 Technologies changed and the grist mills fell into disuse and disrepair, leaving these Millstones as a permanent testament to those who crafted them and used them for centuries. 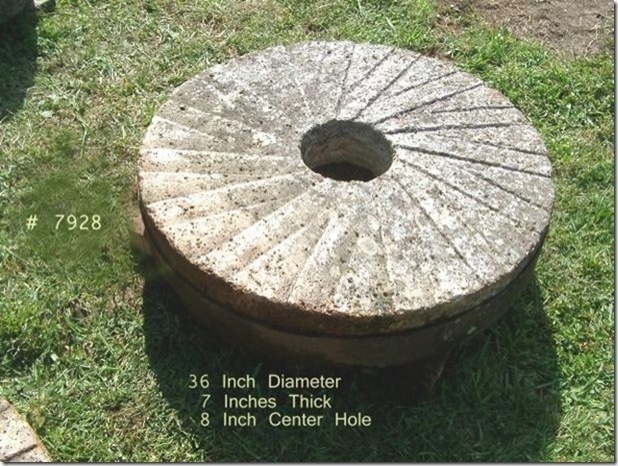 The Stone Watering Troughs were also crafted out of necessity, for the farmer to collect and hold water, before containers of more modern materials were available. 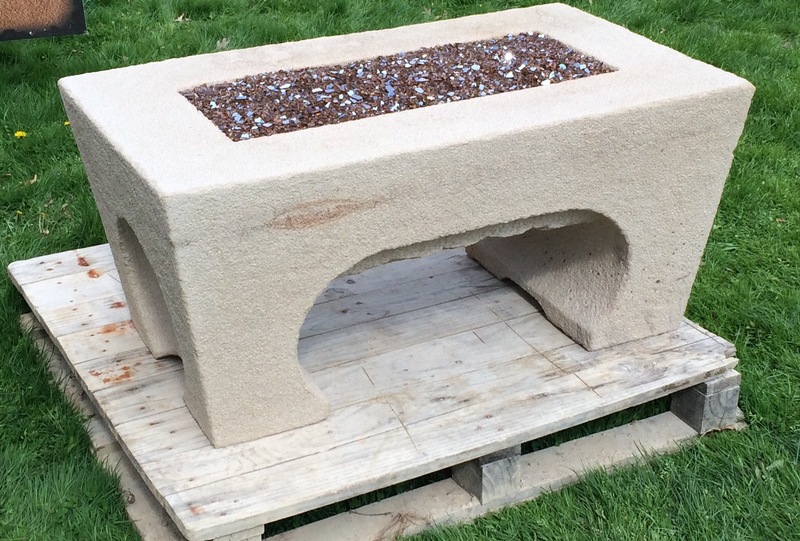 Great care and craftsmanship are displayed in many Stone Troughs, and some are worn to show where the animals drank most often. 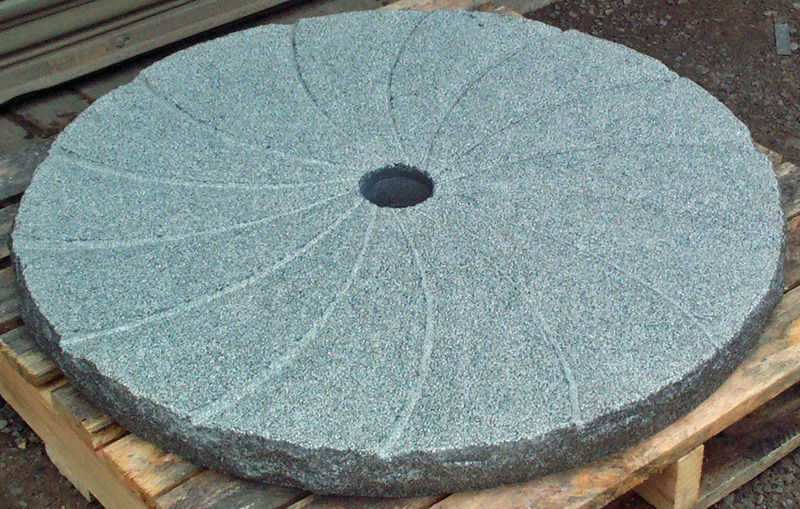 Stone Troughs and Millstones are natural conversation pieces as well as good components to incorporate into water features and other unique garden scenes. 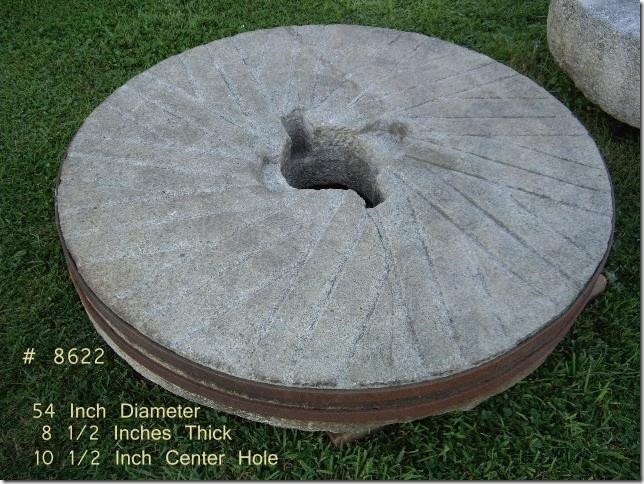 Millstones and Stone Watering Troughs add unique complimentary beauty along with garden statues for numerous styles of garden decor and garden decorations in new and antique garden settings. 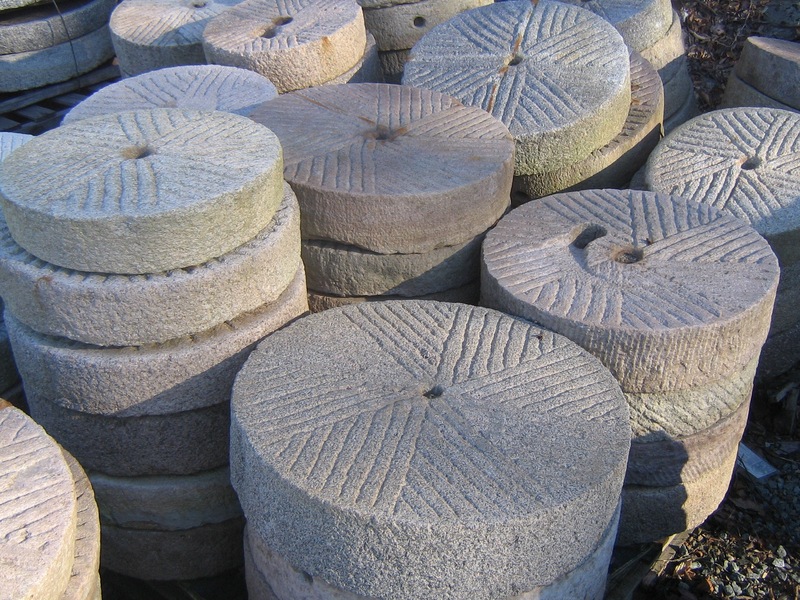 Considered to be garden sculptures and garden antiques these millstones for sale and stone water troughs for sale will be welcome additions to your surroundings. 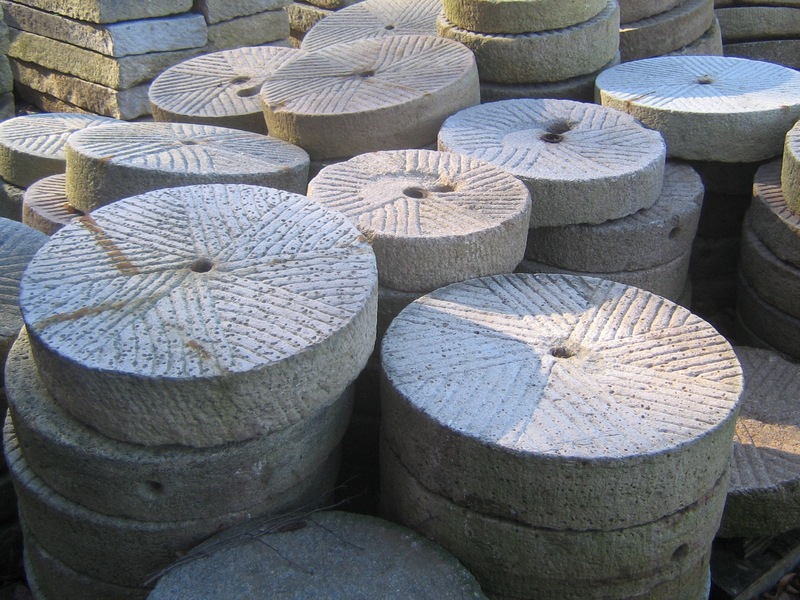 Creating your world using STONE Troughs and Millstones. Our goal is to assist you in creating your dreams in stone, becoming a reality for your benefit now, and for future generations to come.